A semi-synthetic mineral hydraulic oil for forks and shock absorbers. Excellent damping performance at both high and low temperatures. Rapid incorporated air release, maximum protection against wear and corrosion. cod. 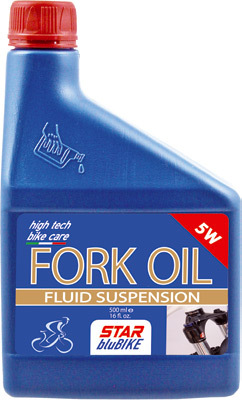 20038 FORK OIL 5W 500 ml. cod. 20039 FORK OIL 10W 500 ml. cod. 20040 FORK OIL 15W 500 ml.